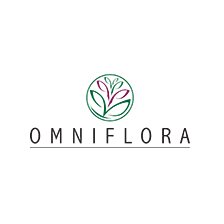 Full Membership is open to national associations and organisations of the flower trade with an important national representation. Associate membership is open to national associations and organisations of the flower trade for a maximum period of two years. On expiry of this period, full membership may be applied for, failing which, associate membership shall lapse. 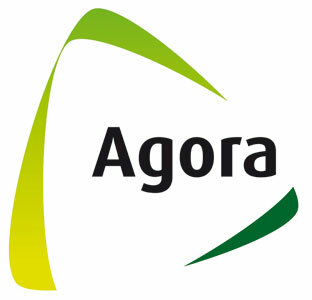 Affiliate membership is open to individual companies. 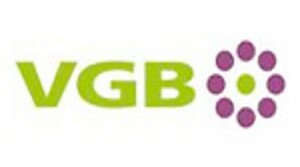 Access to a multilingual Brussels-based office for fast answers to key questions on policies and regulations related to the floricultural trade. 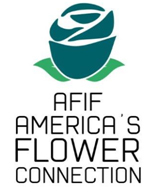 Affiliate membership is open to individual companies active in the flower trade business.